If you follow my post on the initial setup of MotoActv sport watch, this is the follow up post on setting up MotoCast software that enables sync of training data, music and WiFi setting. 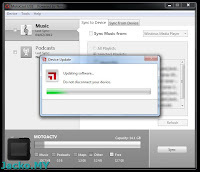 MotoCast is also required for MotoActv.com profile setup. Read it, the ".com" prefix indicates that it's to setup an online user/trainee profile at MotoActv.com, not the MotoActv personal profile I covered in the previous post. 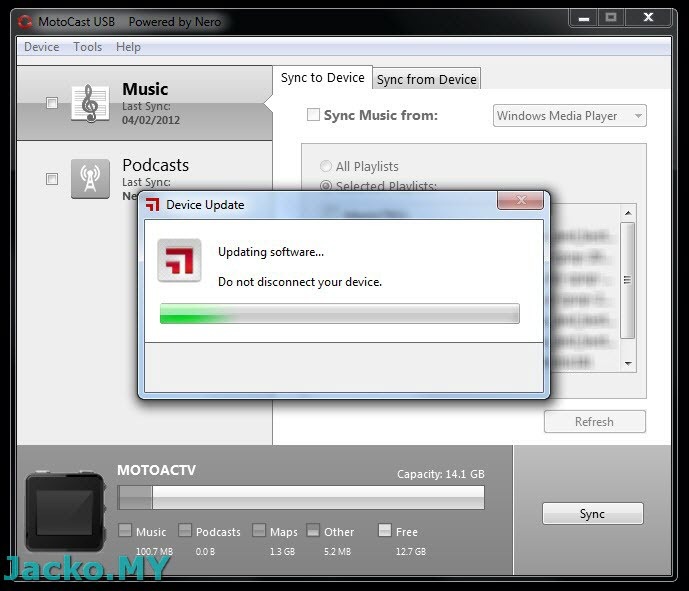 The last thing that I reckon is the most important use of MotoCast - the firmware upgrade, which I will cover a little more details in this post. What I experienced was MotoActv.com ID = MotoCast ID = MotoBlur ID. Try sign in using the MotoBlur ID if you want to have a single ID, you can always register a new one. 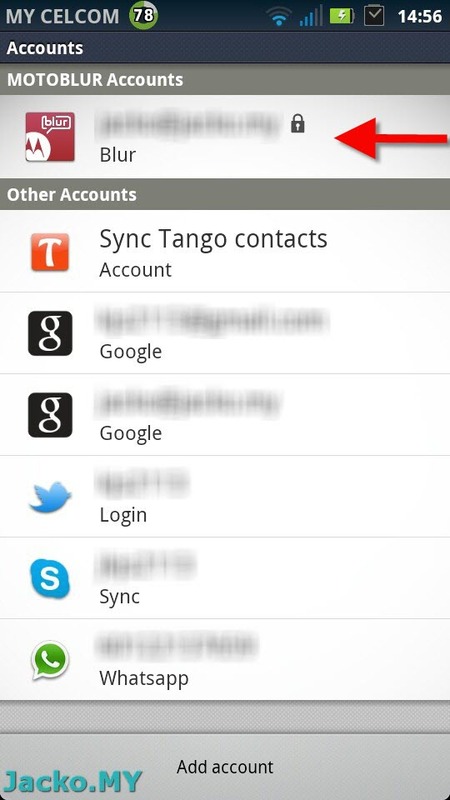 Take note that you will need to factory reset the watch to change to another ID once the data is sync-ed over. 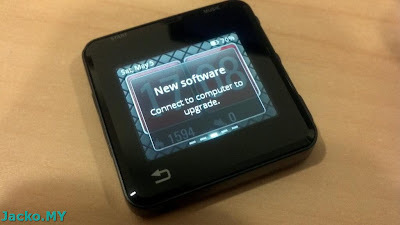 Follow the onscreen instruction or the user manual to complete the profile follow by the wireless setup. 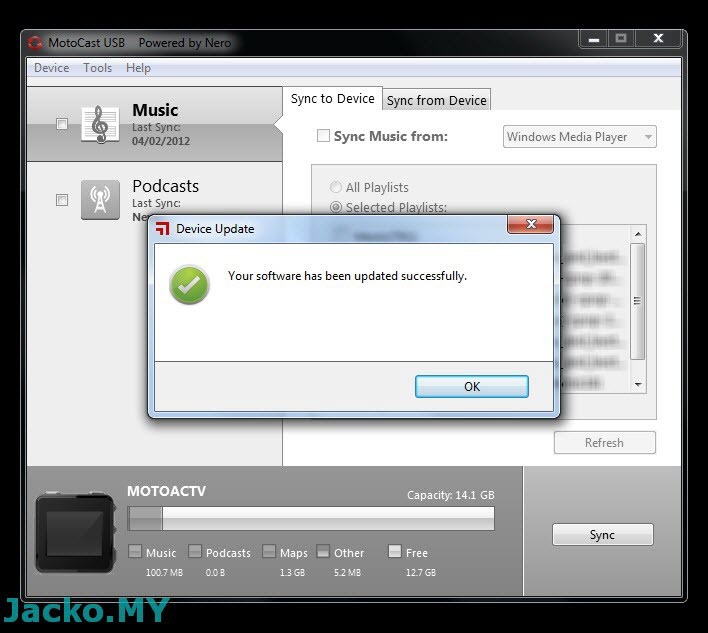 On music, you can use MotoCast to sync with the iTunes 8 (and above) or Windows Media Player 11 (and above). 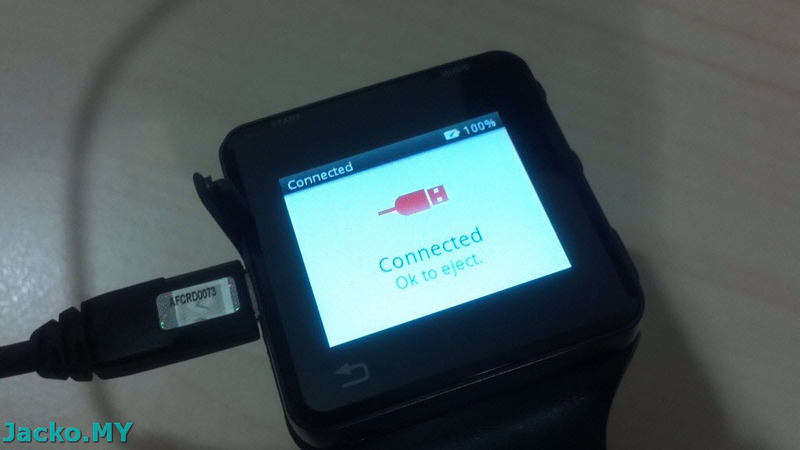 I would rather copy manually the MP3 files to the watch. Next, you should be getting yourself ready for a sprint with the watch!